We can promise you’ll end up with a beautiful, unique and secure website. When people chose us, people chose a website that works in all the right ways for their business. All our work is bespoke, meaning that there won’t be another website out there that looks exactly like yours and we’ll always do our very best to get your website to the top of search engines from the word go. We test all of our clients websites on a range of mobile devices and on a range of the most popular browsers. 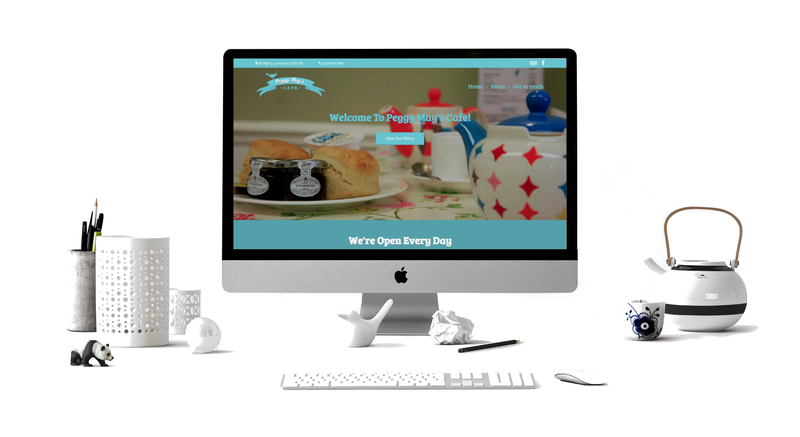 When businesses choose us to create their website, they get access to; 24/7 Support, bespoke website hosting at affordable prices, business email, a unique website ranging from a responsive single page website to a dynamic, powerful, database driven website – with all the bells and whistles. Got a name for your website in mind?